JENNIFER Garner will return to acting this spring after spending "a long time" at home. 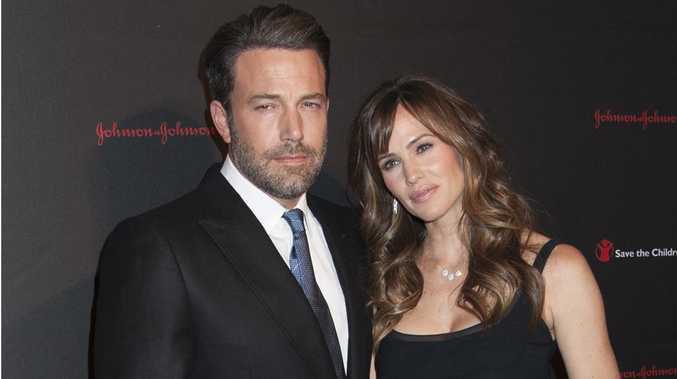 The 42-year-old actress - who has three kids, Violet, nine, Seraphina, six, and two-year-old Samuel with Hollywood actor husband Ben Affleck - insists it is now her "turn" to concentrate on her movie career once again after taking a bit of time out to look after the couple's children. She said: "I've been home for a long time. It's my turn and I'm going to go to work this spring. "I think I'll work the spring and summer, maybe the fall too, as long as some of it's at home. I don't think my deals are done yet so I can't say, but yeah, I'm about to go to work." Jennifer insists she is not under any pressure to accept a film role nowadays and only does so if she is a fan of the script, but the brunette beauty - who married Ben after starring alongside him in 'Pearl Harbour' and previously worked with ex-husband Scott Foley on TV series 'Felicity' - joked she's been lucky with her co-stars. She is quoted by Us Weekly as saying: "I thought 'Alexander [and the Terrible, Horrible, No Good, Very Bad Day'] was a super smart script. "Just [co-star] Steve [Carell] alone would have been enough, gosh I love working with that guy, he's just the best. "I have had the best luck with co-stars, I'm just saying. And I've only married a couple of them."